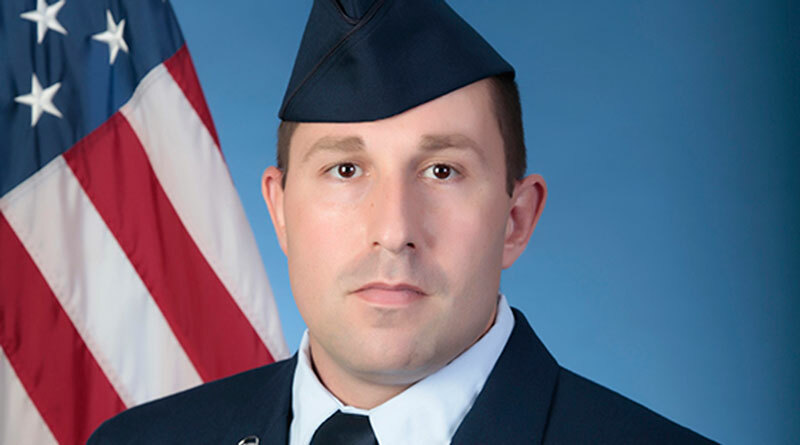 U.S. Air Force National Guard Airman Ryne C. Feucht graduated from basic military training at Joint Base San Antonio-Lackland, San Antonio, Texas. 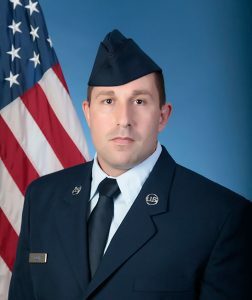 Feucht is the son of Vickie Gangwer and Robert Feucht step-son of Doyle Clay, and husband of Rebecca Feucht, all of Fostoria, Ohio. He is a 2004 graduate of St. Wendelin High School, Fostoria, Ohio.